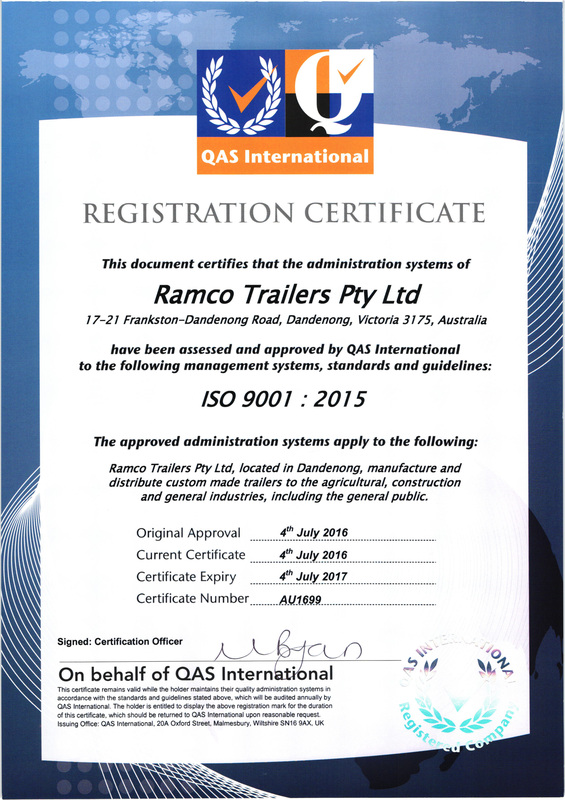 At Ramco Trailers, we are committed to being the most trusted Trailer Manufacturer of Australia by providing reliable and best quality Trailers to our customers. Established in 1962, Ramco has been a leading manufacturer of comprehensive range of Garden & construction tools. While we are Australia’s fastest growing Trailer Company, Ramco remains a family-owned business. Our vast experience in manufacturing has led to the production of exceptionally versatile Melbourne trailers that include unique features. 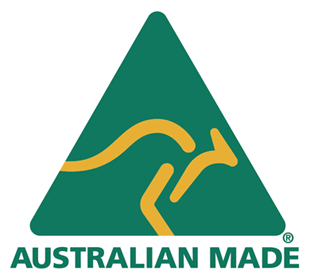 All Ramco Trailers are strictly Australian Design Regulations (ADR) compliant, providing safety and peace of mind to our customers. Long term customer satisfaction is something Ramco continually strives for. We are renowned for our hands-on approach and exceptional customer service , whether you are buying or hiring a trailer. 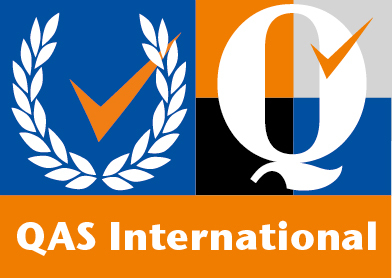 With a network of dealers operating in South Australia & Queensland, our head office and manufacturing units are located in Dandenong, Victoria. Choose a trailer to suit your specific needs, browse through our website, visit or call our offices to become a Ramco customer for life. We Believe in Saying that we cannot spell s_ccess without U.